AAATalks / Car Care / What Kind of Oil Change is Right for my Vehicle? Even if you're not an expert on cars, you probably know how important an oil change is to your car's engine. Motor oil keeps all the parts running smoothly, absorbs excess heat, and contains additives that help keep the engine clean. After doing its job for thousands of miles, the oil degrades and needs to be changed. Getting your oil changed is one of the most important investments you can make in your vehicle's long term health and performance. Most people bring their car into a service station without thinking or knowing much about motor oil options. Since motor oil has evolved to keep up with the advancements in technology, it must protect components with longer warranties and stricter regulations. When it's time to change your oil, you'll need to decide between synthetic and conventional motor oil. Which oil best for your car? The manufacturer will recommend or even require the use of a specific type of oil so you don't run the risk of warranty issues in the event of a mechanical failure. Conventional oil costs less than synthetic oil, but breaks down more quickly so it needs to be replaced more often. When it's cold, conventional oils can become thick and take more time to warm up to provide the proper lubrication to your engine. At AAA Car Care, we use a synthetic blend and a high-mileage blend. These are less expensive than full synthetic and perform better than conventional oil, which can extend the life of your vehicle. Synthetic oil is created artificially from chemical compounds that mimic the best properties of natural oil, but tailor to the specific demands of modern vehicles. Synthetic oil has fewer impurities so your engine stays cleaner, operates more efficiently, and performs better in extreme temperatures. Synthetic oils typically protect your vehicle better than conventional oils as they have some performance advantages and they last longer, however, they are also more expensive. The benefits of synthetic oil outweigh the costs for most people. Many newer vehicles require synthetic oil to meet the specifications of the vehicle. At AAA Car Care, we provide several oil change options to best suit your vehicle's specific needs. 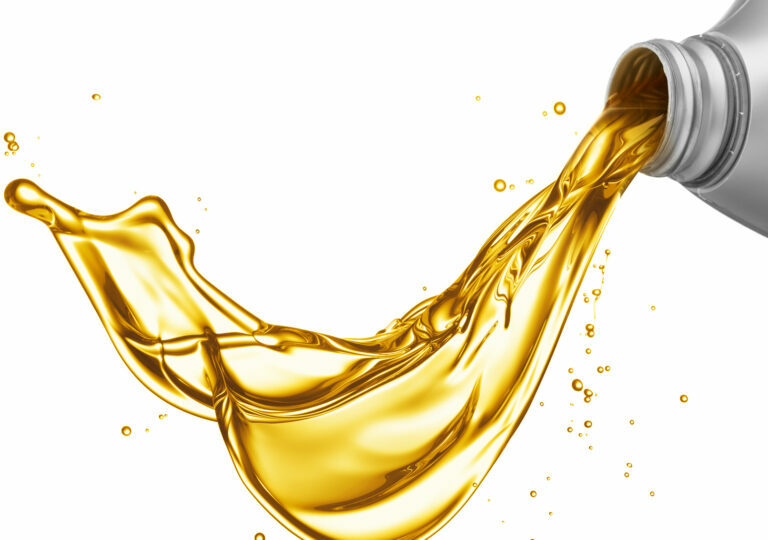 Our highly trained and knowledgeable service consultants can help instruct you on the type of oil that is best for your vehicle. Make an appointment at your nearby AAA Car Care Center to recieve your next oil change!